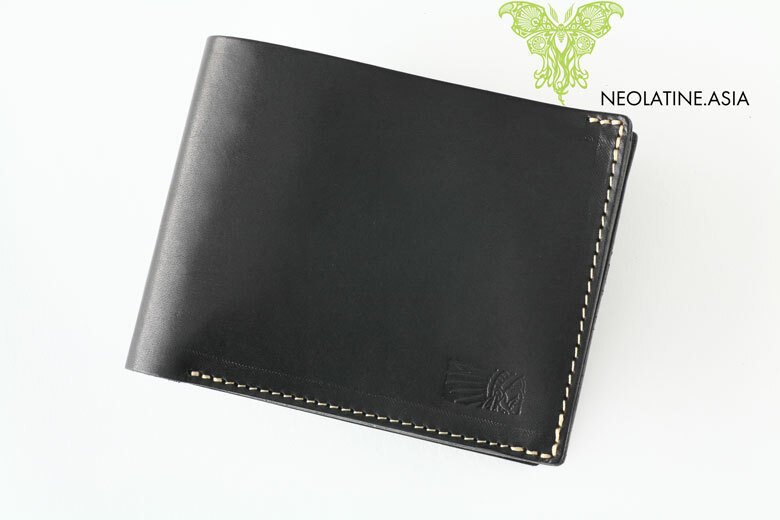 Wallet, if you put things into, becomes thicker. 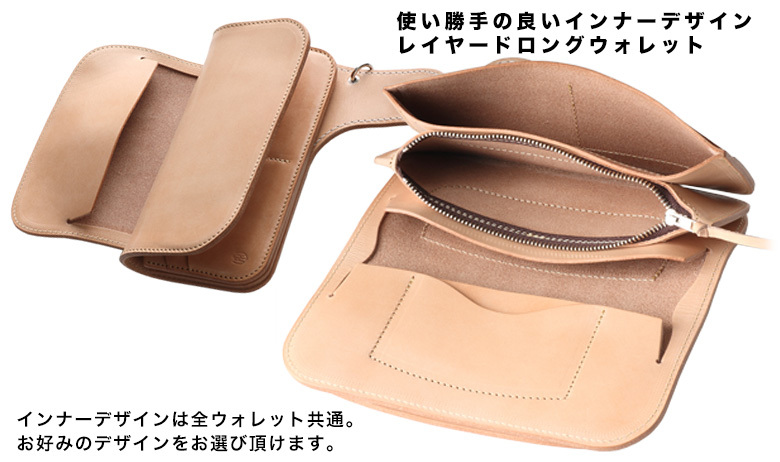 that's why I want to use in a compact,It is also a lot of people who wish so. 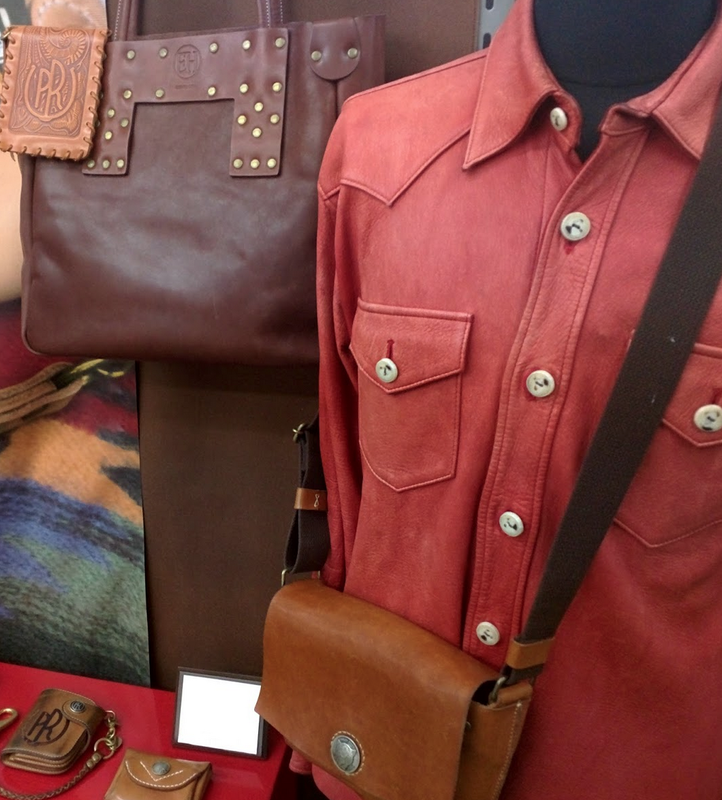 This leather's cowhide of Japan,It is characterized by a not too hard, but I enjoy aging. 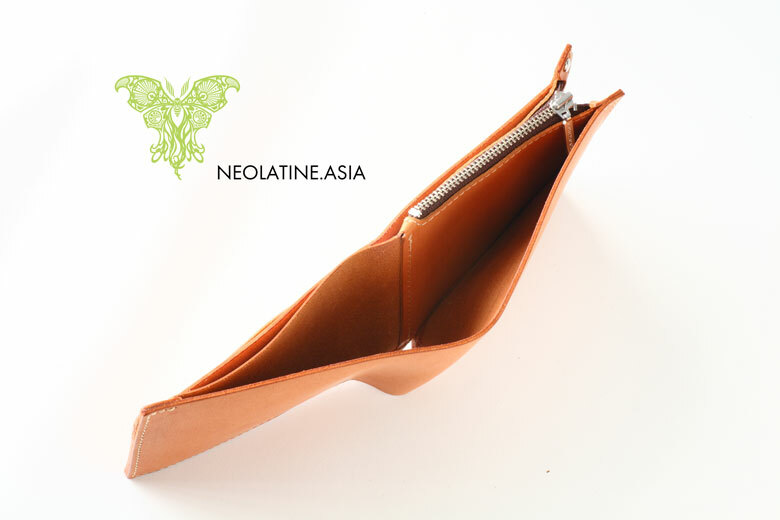 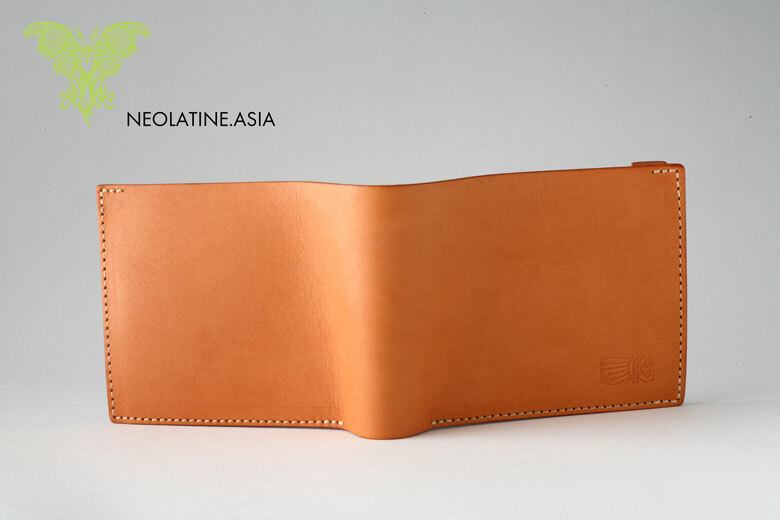 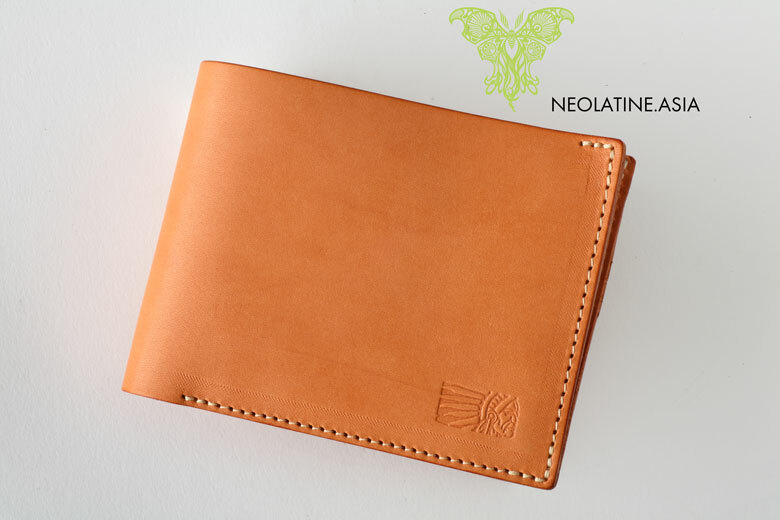 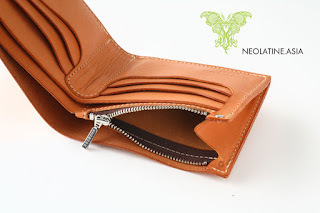 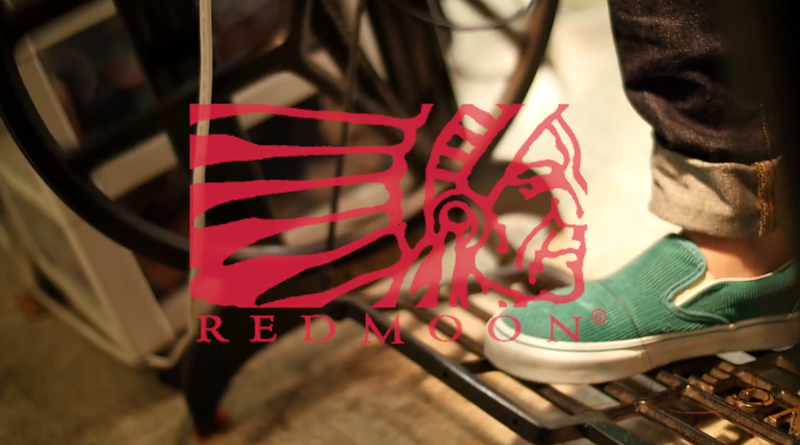 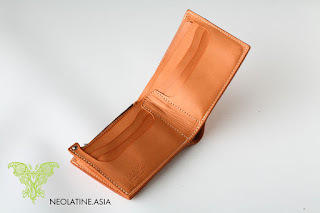 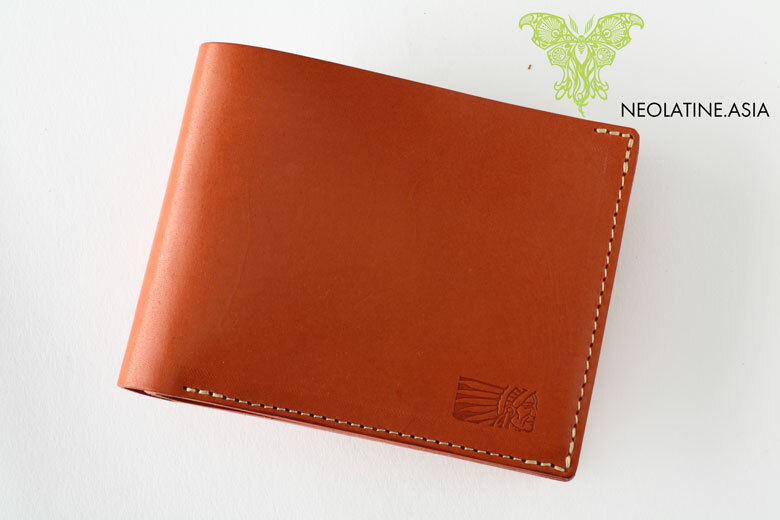 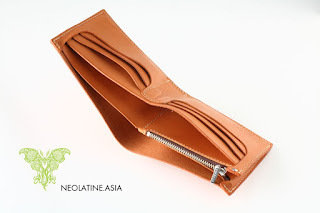 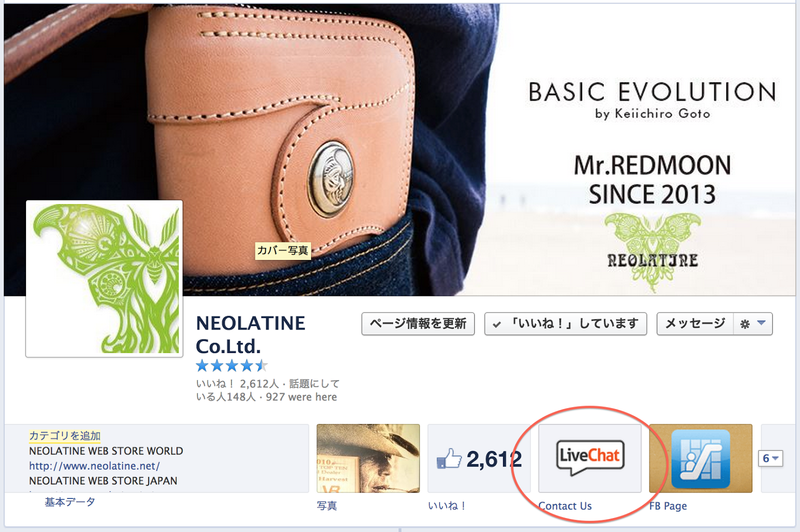 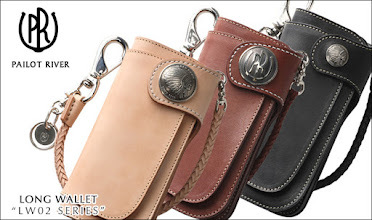 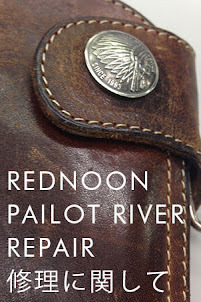 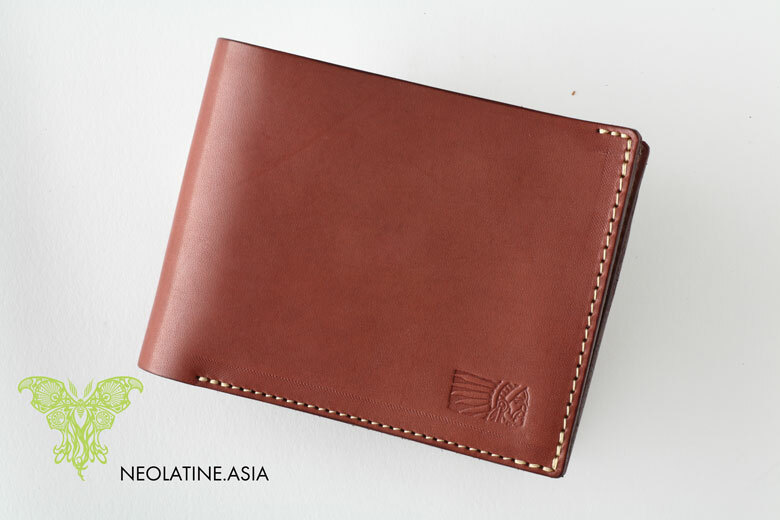 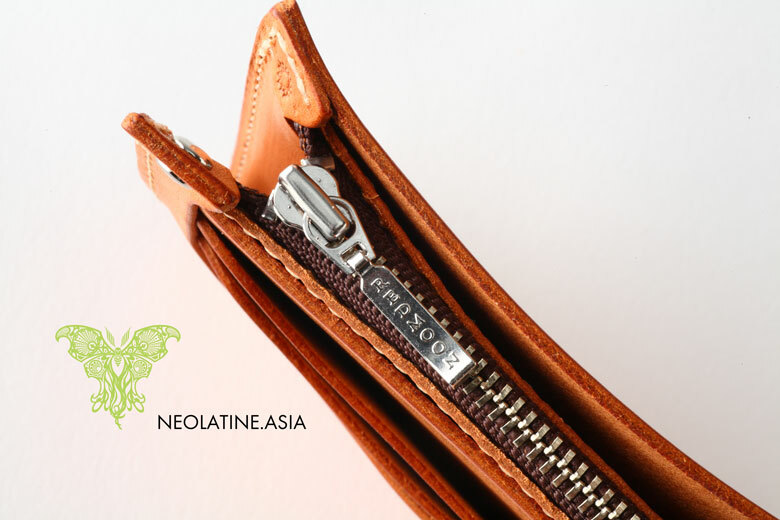 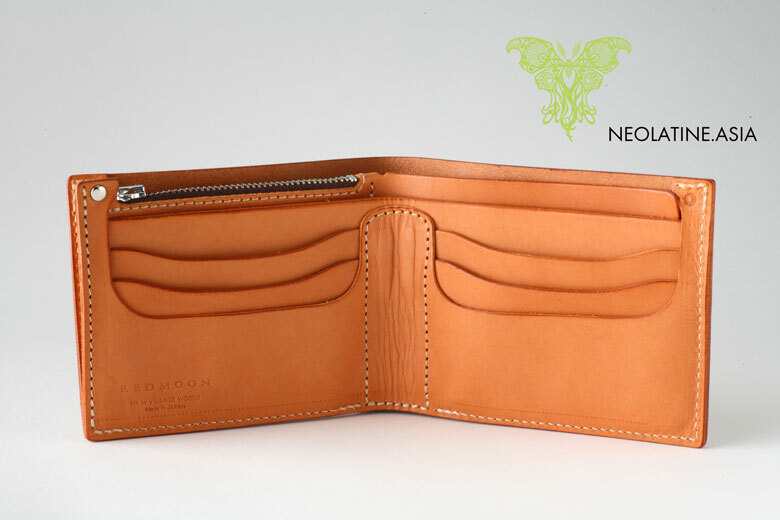 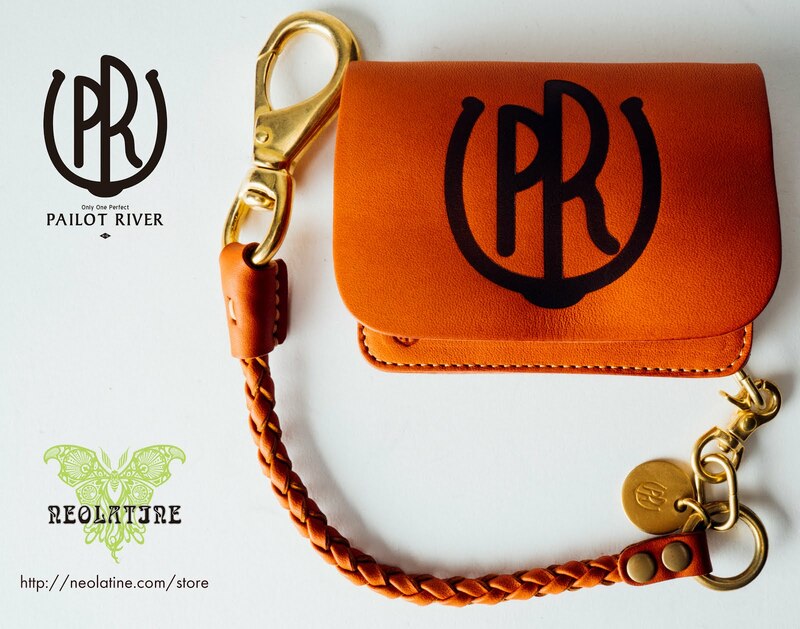 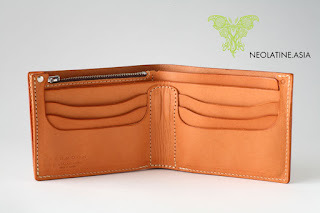 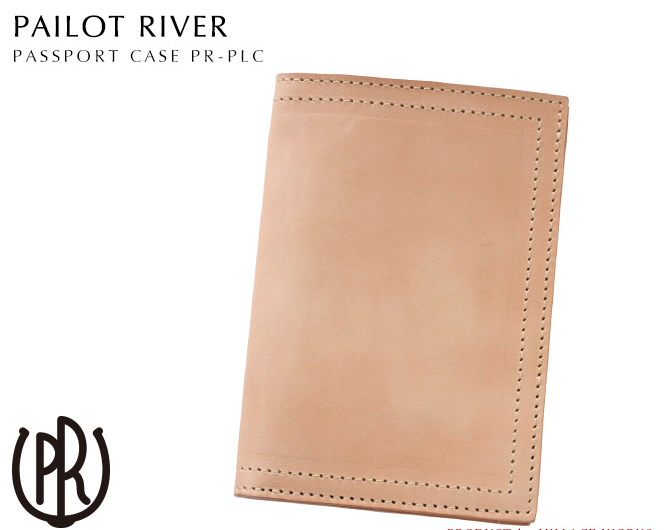 Our leather wallet with the “Basic Evolution” design concept uses Redmoon’s exclusively produced Aged Saddle Leather. 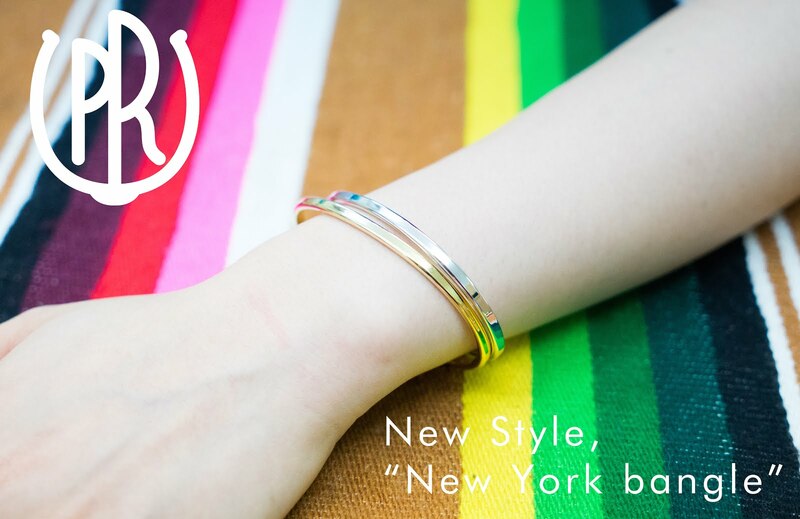 Elevating the wallet from a smaller role, to the focus our fashion design.